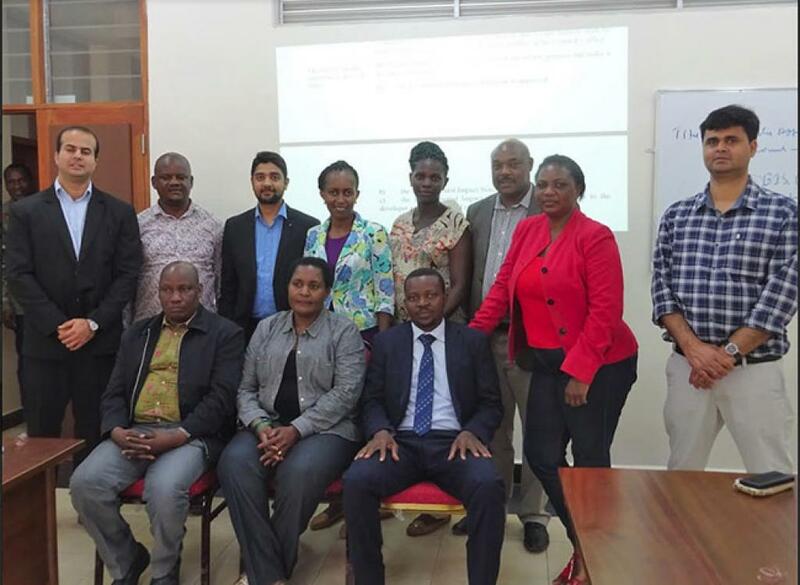 CSE provided crucial support in formulating the Regulations to the National Environmental Management Council (NEMC), which is the nodal agency in Tanzania for conducting environmental impact assessments, compliance and enforcement. The amended Regulations lay down a renewed process of categorising industries (applying for Environmental Clearance certificates) based on their potential impacts on air, water, land and generation of waste. Accordingly, the Regulations mandate an Environmental and Social Management Plan (ESMP) and Monitoring Plan. By way of the newly notified Regulations, the Tanzanian agencies hope to move towards development that is environmentally and socially sustainable.